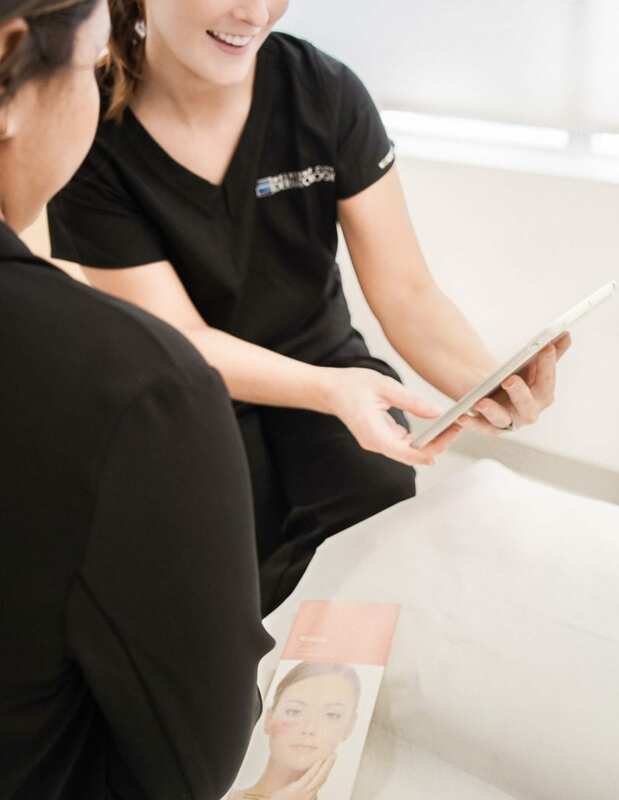 Melbourne City Dermatology offers exceptional Dermatology expert care and treatments for all skin types and conditions. 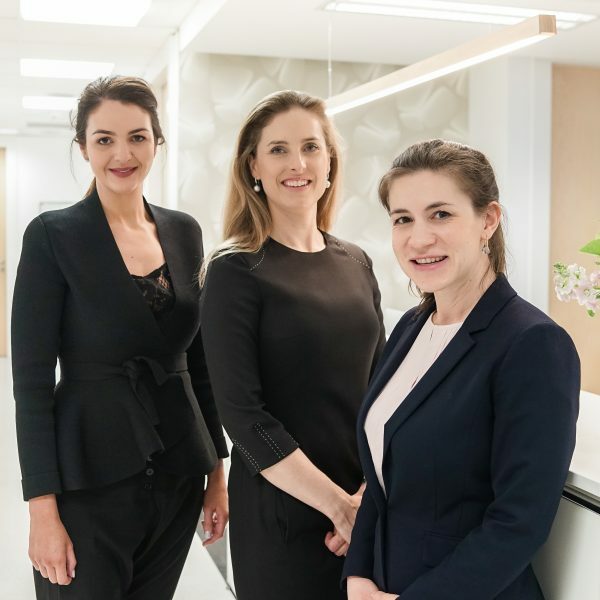 Our specialist skin and Dermatology practice is conveniently located on Level 6 at 24 Collins Street in the Melbourne CBD. Our fully accredited, highly trained specialist Doctors and Nurses strive to provide you with the best medical care. With modern, light-filled consulting rooms and warm professionalism, we ensure all our patients feel at ease during their visit. 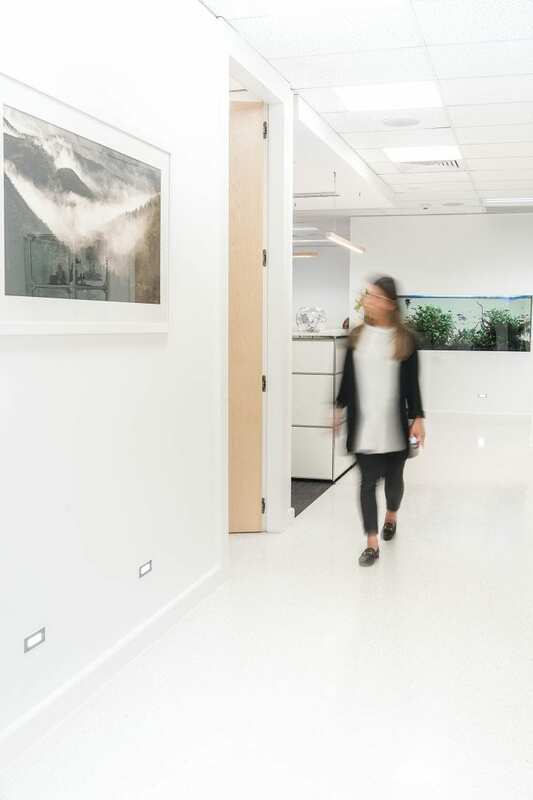 Conveniently located at the top end of Collins Street, many of our patients schedule cosmetic dermatology appointments during lunch or after work. Our state of the art laser equipment and cosmetic treatments address a range of cosmetic dermatology needs such as removal of blood vessels, facial pigmentation, acne scarring, laser hair removal, skin laxity and sun damage, radiofrequency (RF) treatments, anti-wrinkle injections, and chemical peels and microdermabrasion. We provide a comprehensive range of medical, surgical and cosmetic dermatology services. Our Doctors treat all skin conditions including, sun spots, skin cancer, acne, rosacea, eczema, psoriasis, hair loss, and excessive sweating (hyperhidrosis). With a convenient Melbourne CBD location, Melbourne City Dermatology is a specialist Dermatology clinic. We pride ourselves on providing ethical, high quality, wholistic care for you and your skin. Our Australian trained, highly skilled Doctors and Nurses provide the highest standards of professionalism for all our patients. We discuss all available options, benefits and costs with no hard sell. We work hard to keep our waiting list short and accommodate patients who need urgent reviews for certain conditions such as suspected melanoma. Our strong relationships and good communication with our referring doctors ensures that our patients get the best outcome possible. Cosmetic and laser treatments for a range of conditions such as acne scarring, blood vessels and anti ageing treatments. WHO DOES MELBOURNE CITY DERMATOLOGY TREAT? East Melbourne, Richmond, South Yarra, Collingwood, Fitzroy, Northcote, Carlton, Melbourne, Southbank, Toorak, Docklands, South Melbourne, North Melbourne, Clifton Hill, Flemington, Port Melbourne, Kensington, Essendon, and Abbottsford. We also welcome many patients from further afield to our clinic, and patients from Swan Hill, Deniliquin, Warragul and Sale are regulars. Many of our “country” patients travel in to the city via train and make use of our proximity to public transport. We are just around the corner from Parliament Station and there is a tram stop at our front door with trams 11, 12,109, 48 running at regular intervals. If you require an urgent appointment at Melbourne City Dermatology, urgent referrals may be faxed by your general practitioner. Urgent appointments are available for suspected melanoma, severe scarring acne and patients with severe or pregnancy associated rashes. With so many professions claiming they can treat skin conditions, it can be overwhelming trying to choose whom you should consult with. Dermatologists are the only recognised experts in skin disease in Australia by Medicare and AHPRA. They are Doctors who have undergone a minimum of 4 years of extra training after qualifying as doctors. It is a competitive process to become a dermatologist in Australia with only a limited number of positions being offered around Australia to the best medical graduates each year. Dermatologists are highly qualified in all areas of skin health, including diagnosing and managing skin cancers, skin surgery, general dermatology and cosmetic treatments. Our extensive training is followed by rigorous examinations. It’s important to make sure the Doctor who is looking after your skin has the right training and expertise. Accredited dermatologists in Australia, are fellows of the Australasian College of Dermatologists and have the title “FACD” after their name.